Exquisitely created. Proudly worn. 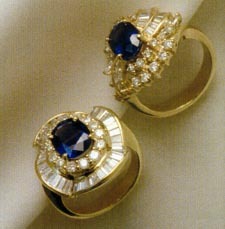 Gold juxtaposed with diamonds, rubies, pearls, blue sapphires and a glitter of other rare gems we hold priceless. Set to your desire by expert goldsmiths. From generation to generation. Articulate your individuality through silver. 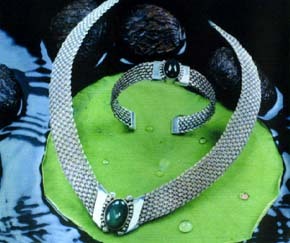 Alternative designs, modern inspiration and ethnic classics from Bali's own precious metal.